However, merchandisers are not the only ones who can benefit from online marketing. A booming industry nowadays provides great opportunity as well to individuals as affiliate marketers. 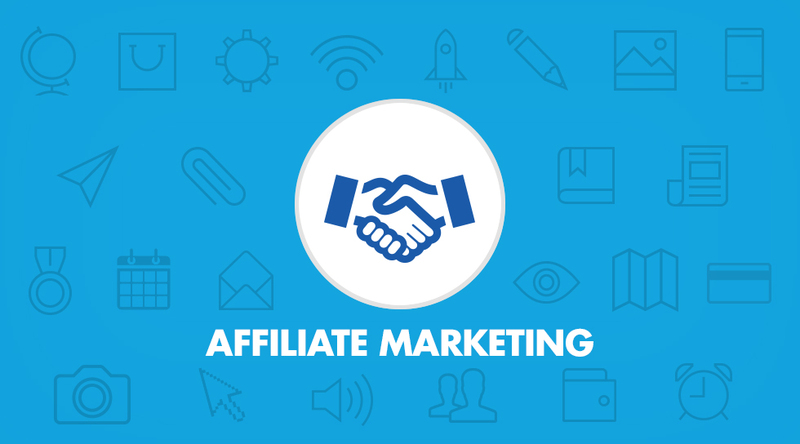 In affiliate marketing, an affiliate marketer doesn’t need to have his own products and services to sell. All he needs to do is to refer people to the merchant’s business site for them to buy the products and thereby, earn a commission.